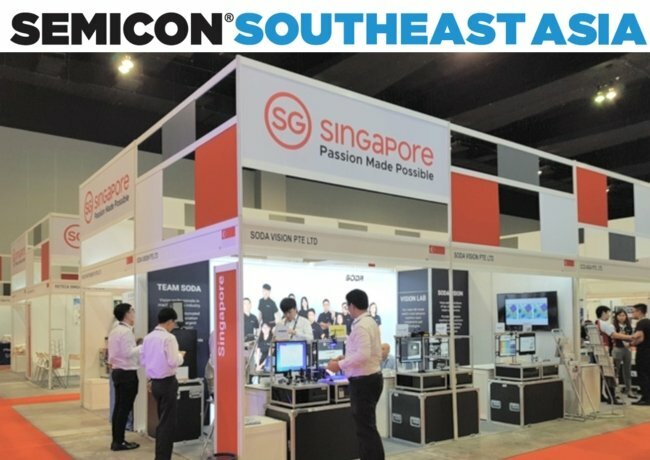 SEMICON Southeast Asia 2018 – SODA VISION | Machine Vision. Imaging Technologies. 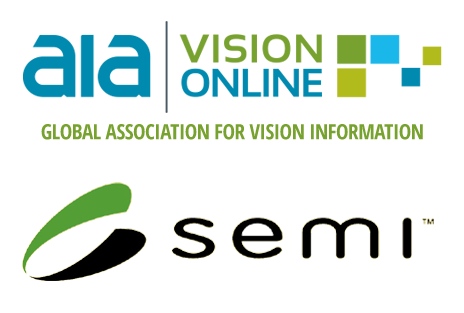 Thank you for visiting us at SEMICON SEA 2018. 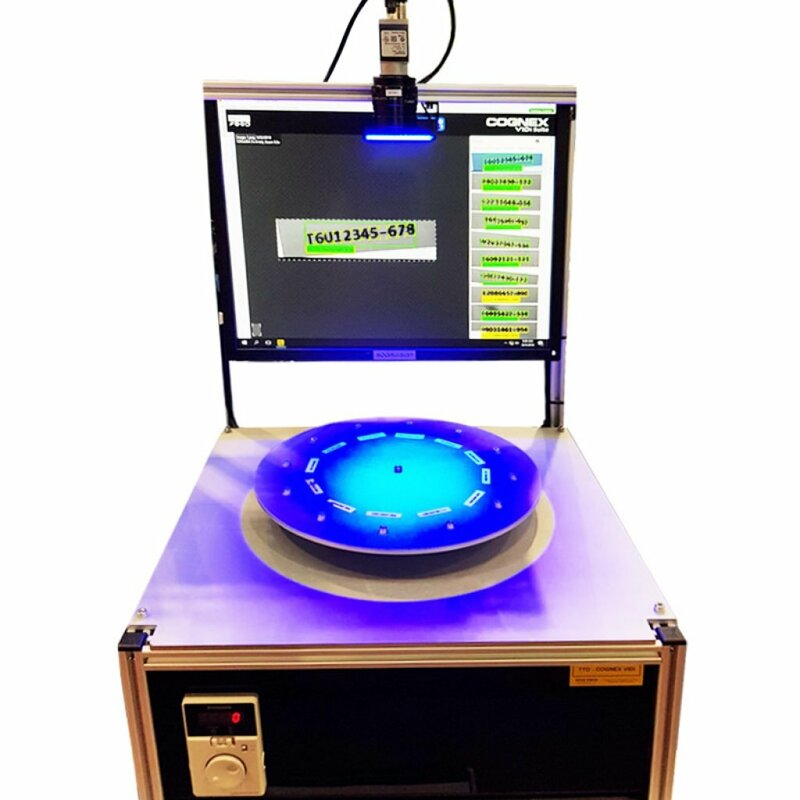 In this application, we display line of lenses with multiple format, resolution and iris option to right fit for your application. 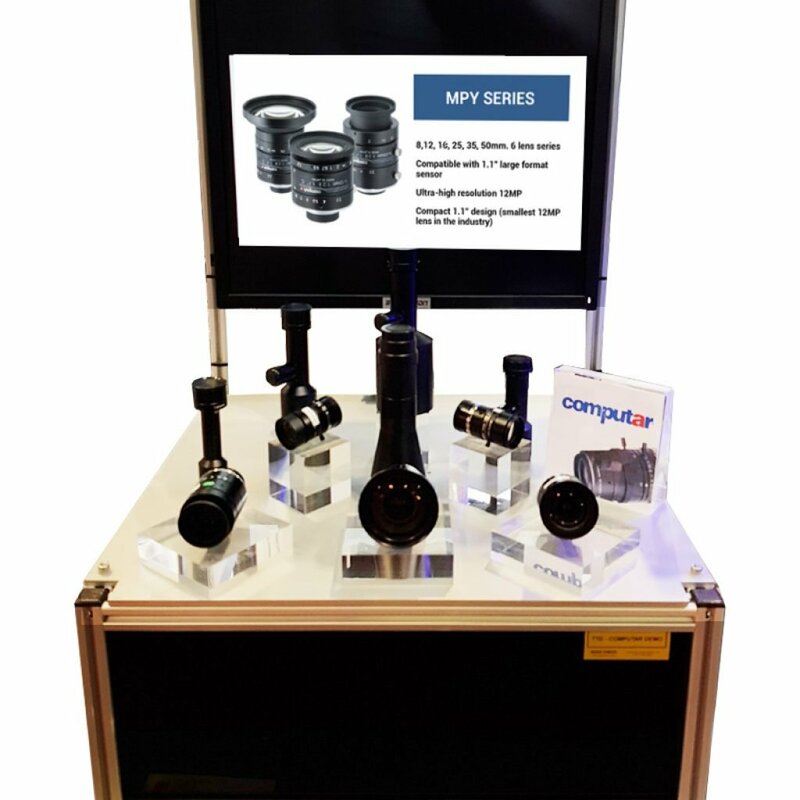 Featuring an unrivaled compact form factor, ultra-low distortion optics and a robust design meant to last decades, Computar lenses are quality you can count on. 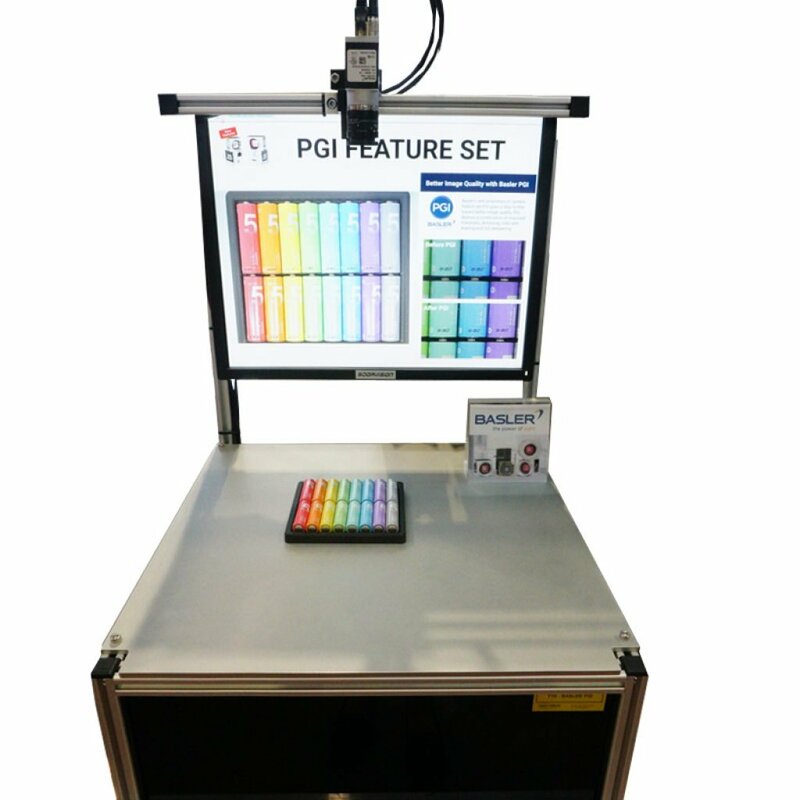 In this application, we demonstrate the first deep learning-based image analysis software designed specifically for factory automation. In this application, we demonstrate how easy to use 3D area sensors and also create a “visual cortex” for robots by teaching them pick objects and navigate in space. 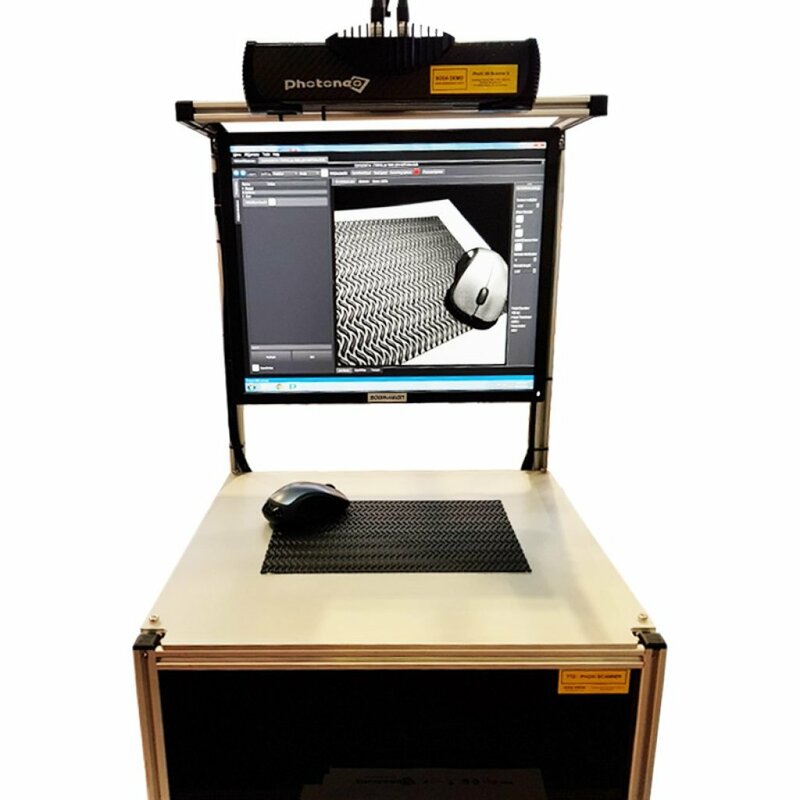 This fast 3D scanners with industry best sensors make machines see the real world in 3 Mpx resolution, ideal for object manipulation or quality inspection. 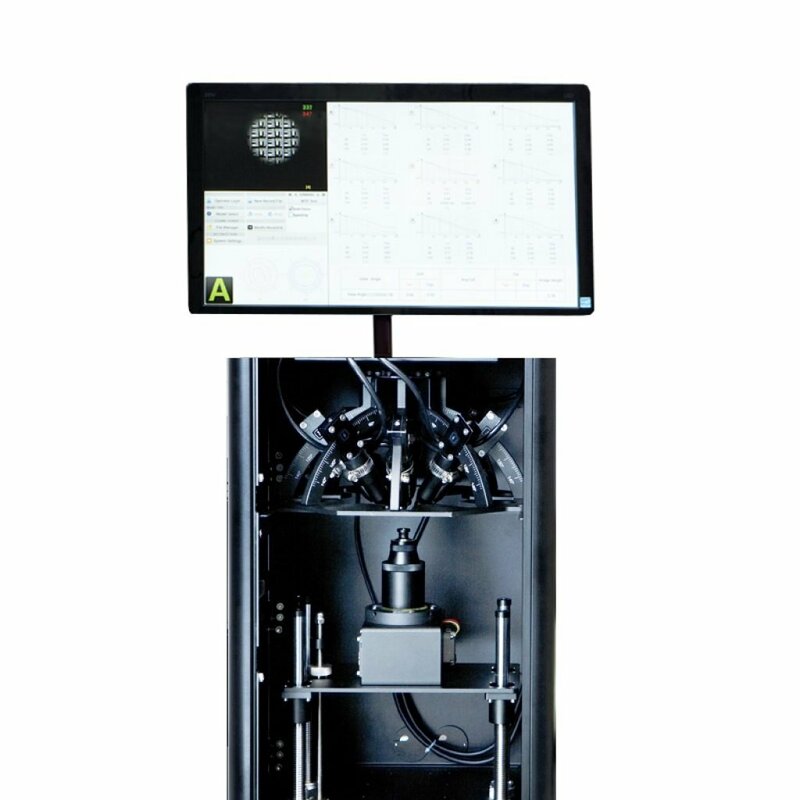 In this application, we demonstrate how MTF Measurement Station enables quantitative measurement for automotive, video-surveillance, and/or mobile-phone lenses. 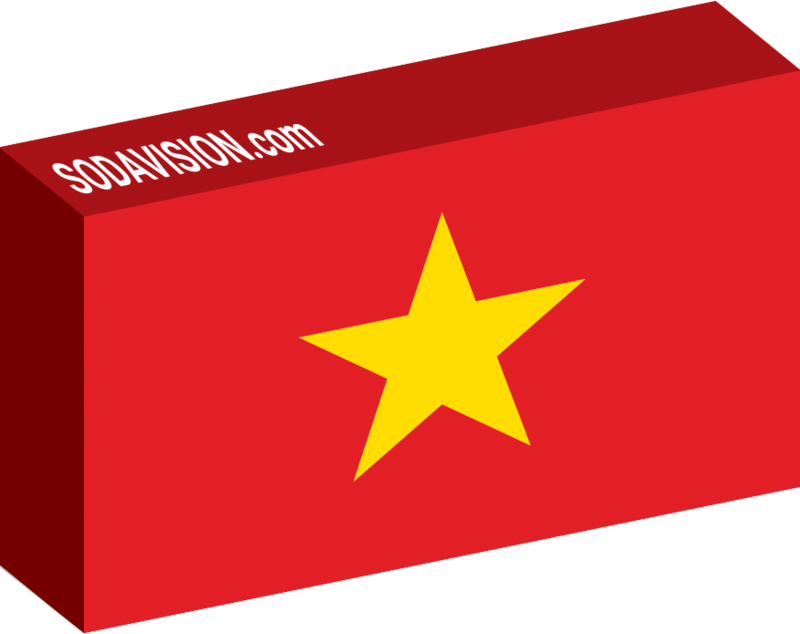 In this application, we demonstrate how camera with PGI will produce better images than ever, without putting additional load on your processor. The proprietary PGI feature set enhances your images at the full speed of your camera. 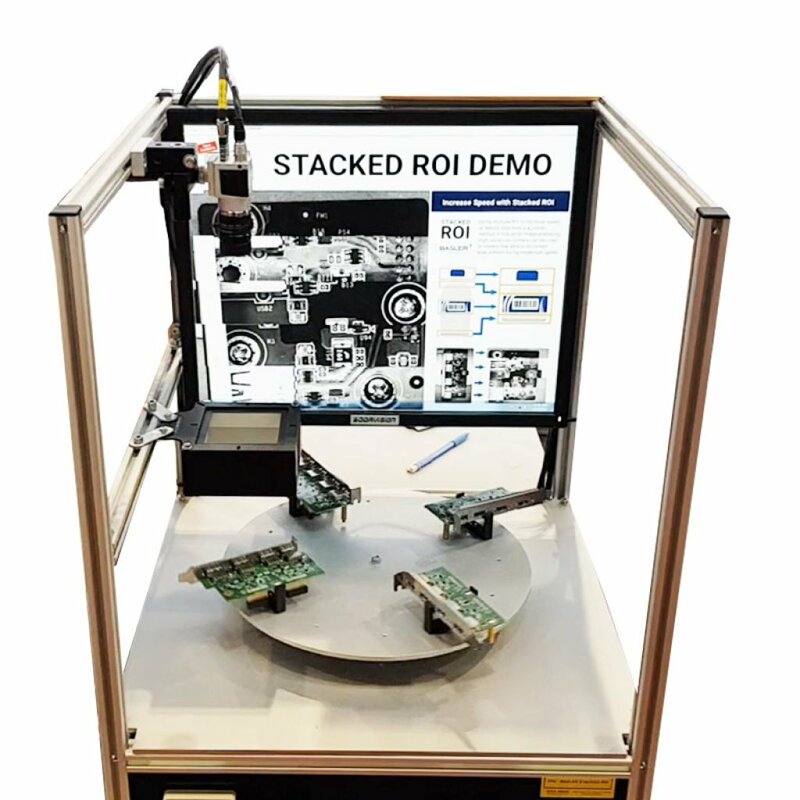 In this application, we demonstrate how to increasing cycle speeds, higher resolutions and data volumes in inspections lead to rising demands on the applied processors and algorithms so that this high amount of information can be processed. With the help of the new Stacked ROI feature, the focus in an application can now be directed to multiple regions of interest (ROI) at the same time. 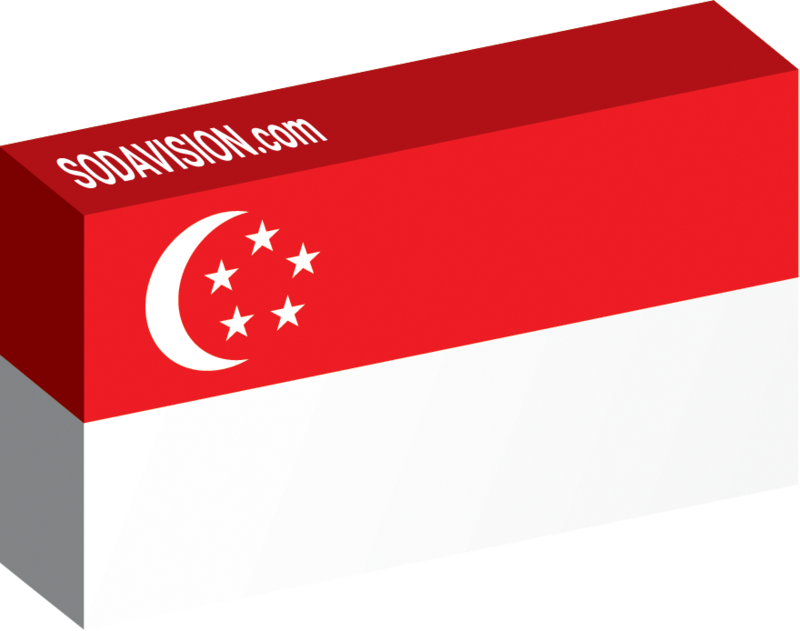 Selecting multiple ROIs allows the user to increase speed and reduce data load when reading image data. Stacked ROI includes the use of up to eight (four for the Sony IMX174) stacked zones which are adjustable in height.